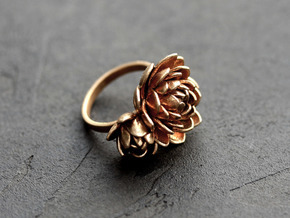 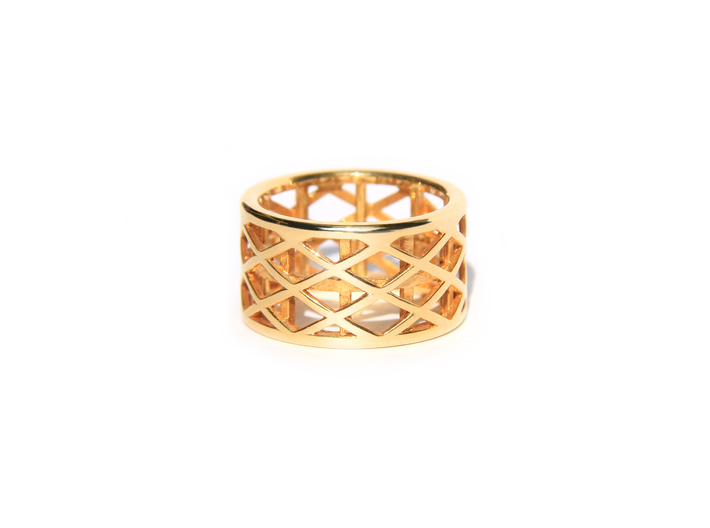 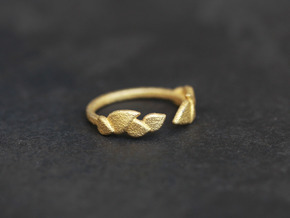 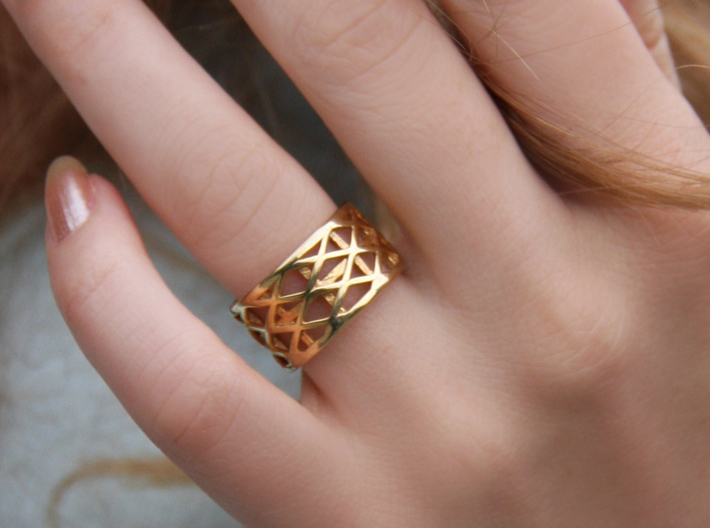 While being minimal and geometric this ring is also super comfortable. Inspired by the modern architecture it is prfect for urban outfits and smart casual styles. 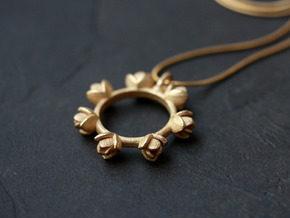 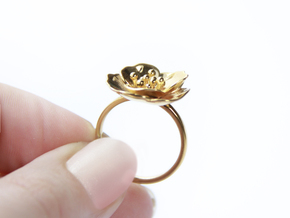 It comes in a variety of materials like silver, gold plated brass or bronze. 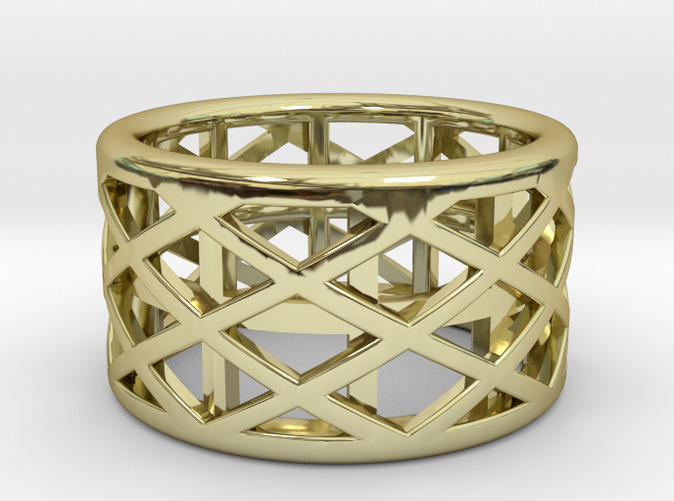 Please let us know if you require other sizes and we will easily adjust it for you!